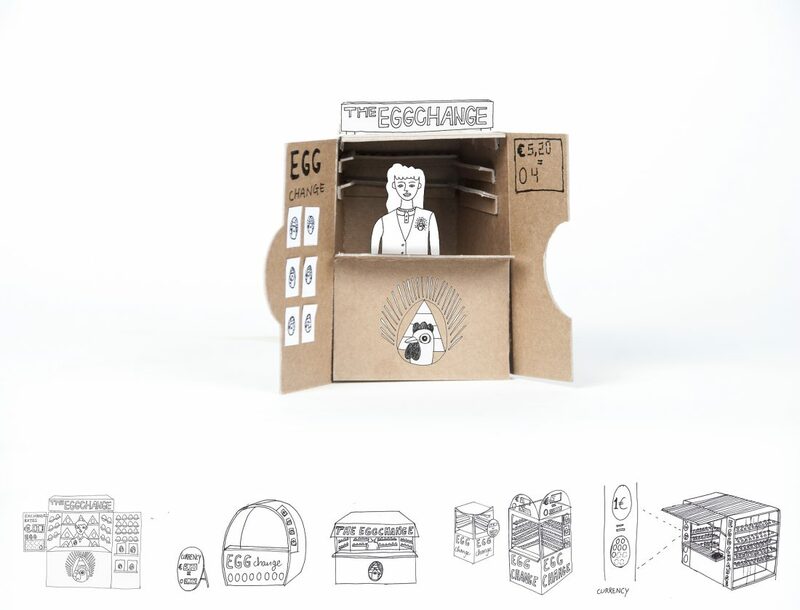 the EGGCHANGE is a filosofical, economic model where eggs are currency. The project aims to review our current money system critically and questions the observation that people seem to support economy whereas it was originally meant the other way around. What if money would be a living thing that needs to be taken care of? What if economy is based on life itself? Once you can have savings using eggs, the interest of your capital is determined by natural laws instead of market mechanisms. Because the interest is in the egg itself. 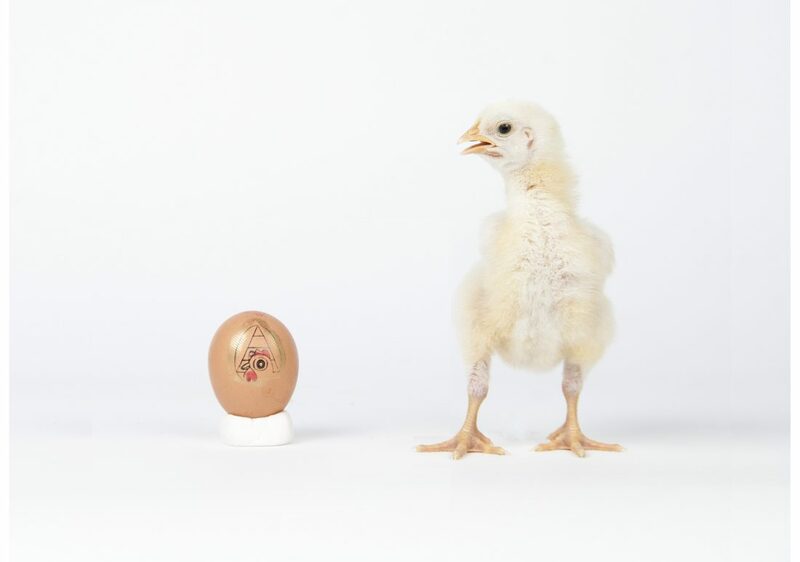 The EGGCHANGE project will be presented in the form of an office during the Dutch Design Week 2017, an explanation video and a facebook community around hatching eggs for chickens.